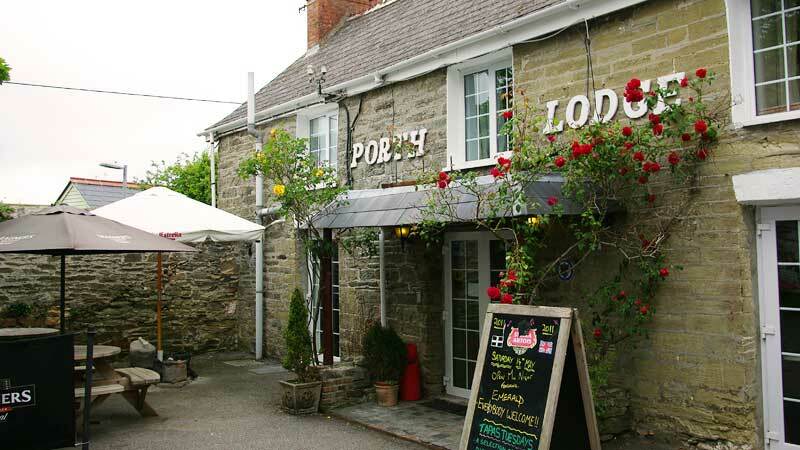 Porth Lodge is a lovely 'Olde Worlde' hotel which is set in a quiet country lane, only two minutes walk from the golden sands of Porth Beach with free parking for our customers. 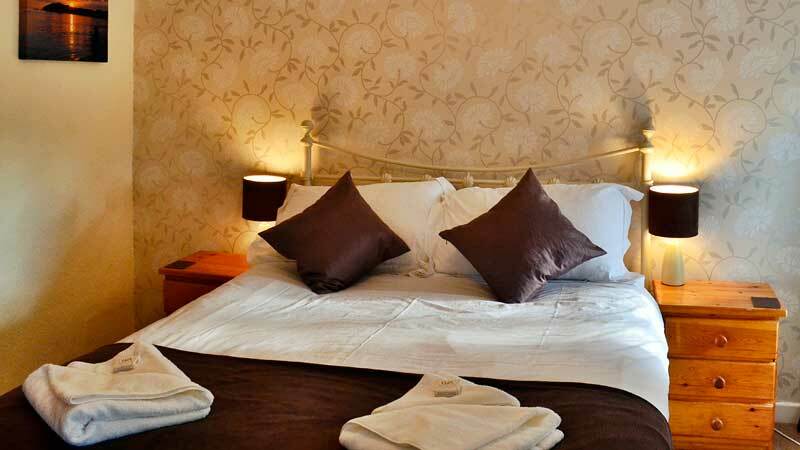 The 17th century Inn with its low ceilings, cosy nooks and 'Olde Worlde' charm, is popular with both holidaymakers and locals alike. 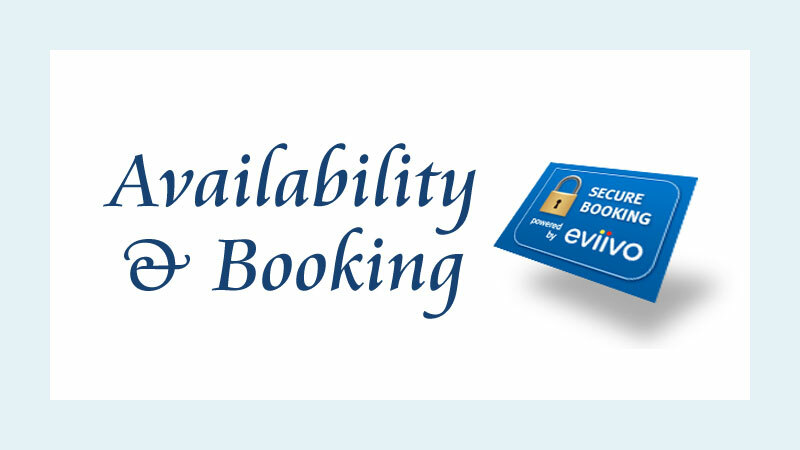 Its sheltered position makes for a very pleasant holiday at any time of year.! 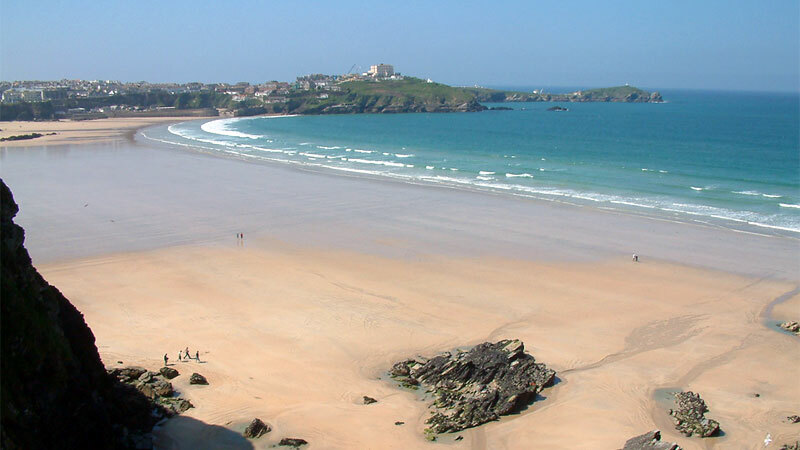 Porth, located just outside Newquay on the way to Watergate Bay, is away from the more hectic bustle of this exciting holiday resort, yet close enough for you to enjoy all of its facilities when you wish. 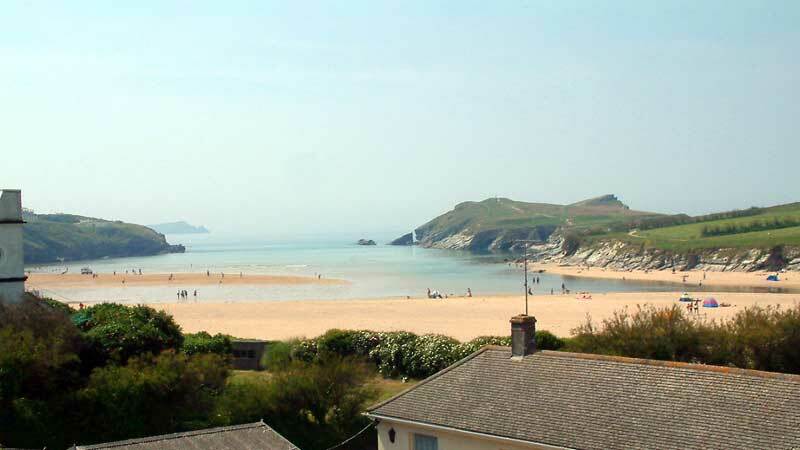 The Porth Lodge Hotel, Restaunt is an ideal base for walking, cycling and surfing holidays, or for just exploring the fascinating countryside around Newquay and Cornwall. 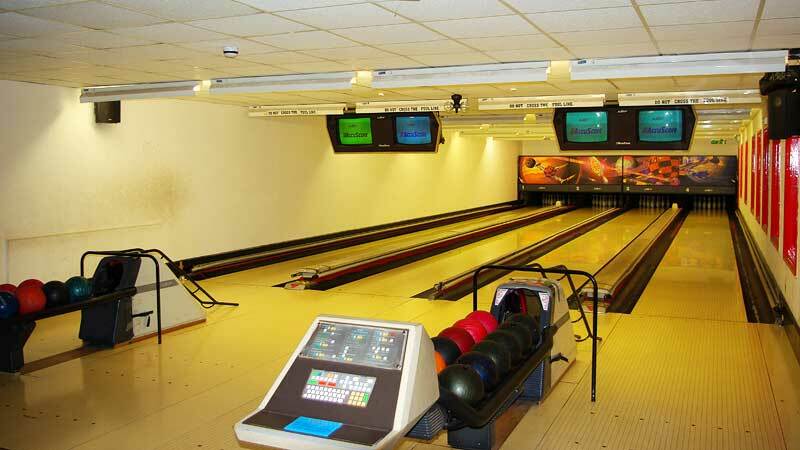 The Tenpin bowling is ideal to pass a couple of hours when you need a break from the sun. 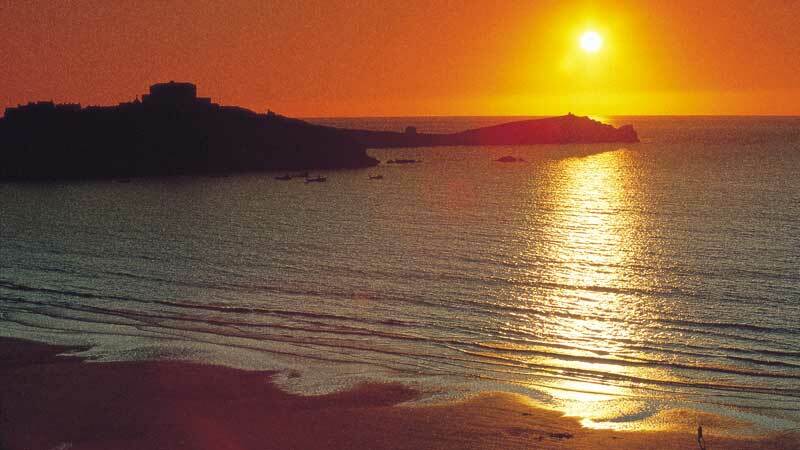 There are also several local golf courses!